kept trying, and it endeared him to fans for generations. Rocky continued to be a box office draw and popular character into the mid-00's, with Rocky Balboa being hailed as a return to form for the character and the franchise. 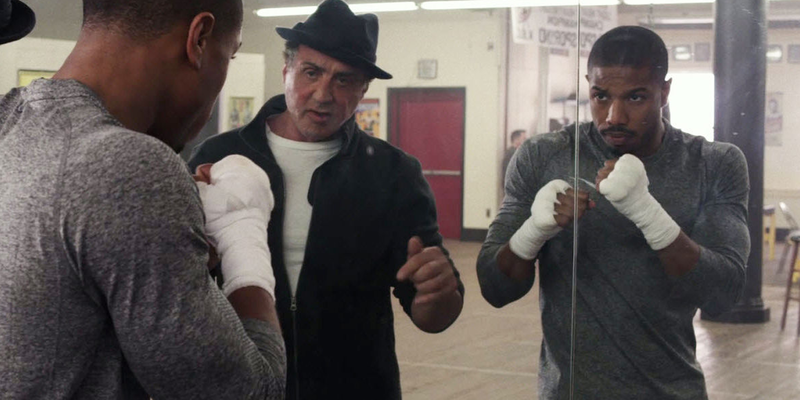 More recently the franchise was spun into Creed, which proved Rocky still had the chops even when he wasn't in the spotlight.